as much about each of the three boroughs he’s lived in; Manhattan, Brooklyn, & Queens. Accessible, Professional, and most importantly, HONEST. Call Jeremiah today and find out why more and more people are calling Uptown home. If you need a broker in Upper Manhattan, use Jeremiah Wiggins! He could not have been more helpful. He showed us TONS of great options. He's knowledgeable, patient and responsive. Bohemia is a terrific company and Jeremiah is absolutely top-notch. Renting or buying - give him a call! We worked with Jeremiah Wiggins at Bohemia Realty Group. 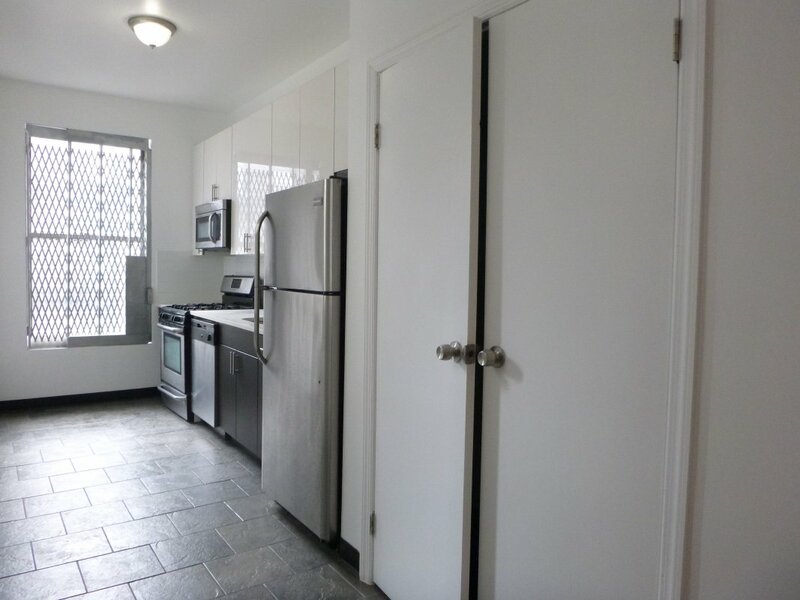 We were first-time buyers and he was really patient and informative in walking us through the whole process of buying a co-op apartment in Queens. We also were really finicky and took nearly two years before we settled on a place, and he kept with us the whole way. He was great--can't say enough. Jeremiah hung with us through a two-year buying process. We had really specific needs and Jeremiah was really patient as we waited for the exact right apartment to come along. We were first time buyers and he explained the process all along the way. I would give Jeremiah Wiggins my first born child if I had one! This is slight hyperbole but on top of being an excellent broker, Wiggins also has a sense of humor. Immediately, Jeremiah began sending me suggestions that exactly approximated my needs. On receiving a particularly good one I hopped a plane, flew into NYC, saw the unit that day and, after carefully examining what else was available in my range and area, we moved forward on the unit. Jeremiah secured the place for me, recommended a stellar group of lenders, accountants, lawyers and so on. I bought the unit of my dreams and I recommend Jeremiah Wiggins enthusiastically and without reservation. "Our experience with Bohemia was top of the line! We worked directly with Jeremiah who showed us the exact style of apartments we were looking for. He was professional and did not sway us to fine apartments above our budget or out of our desired area. He was able to work with our schedules and show us apartments in the evening. Additionally, he was in constant communication with us every step of the way--even after we signed our lease to ensure that everything was going well with the new place. Thank you so much, Bohemia Realty Group! We will definitely be using them again when we move." "Words cannot express my extreme satisfaction with Bohemia Realty Group. Moving from Atlanta to Harlem was a challenge and I knew that I had to pick the right agent to help me with my transition. Upon researching different listings and agents, I came across Bohemia's web page and I loved that they were located in Harlem and deemed themselves experts for upper Manhattan. After reading multiple online reviews, I contacted Michaela Morton. Within the first 5 minutes of our conversation, I knew that she was a great choice. Renting in New York is hands down the most aggravating and stressful process ever. But Michaela was extremely knowledgeable, attentive and responsive. I was basically putting my life in her hands, knowing that I would have a very limited window to find a place. I flew in a month before my projected move date to look for places and she was prepared and ready. She showed me a great selection. She was really great at listening to my needs and was able to adjust listings quickly, ultimately finding the perfect apartment for me. She also had the help of her associate Jeremiah Wiggins step in while she was on vacation. Even though I had never met him, he was awesome to work with as well. He handled all correspondence with leasing and was extremely detailed. He worked really hard to help with my approval. If you are in ever in need to find a home in Harlem, I highly recommend Michaela and Jeremiah. They will take care of you." "So I found my apartment online on StreetEasy on a Friday night in late February after 10 pm and I sent an email asking some general questions expecting an email on Saturday or Monday since it was the weekend. I immediately got a response from Jeremiah Wiggins answering all the questions I had which blew me away because it's the weekend, right??? Well we scheduled a time to come in that Sunday to look at the apartment, he showed us 3 which were beautiful but the second one which was the one I saw online my mother and I fell in love with. We immediately put a deposit down to take it off the market, without going into my life story I have had some significant issues occur in my life which could have prevented me from getting this apartment. Every time we came up with a roadblock, I was ready to throw in the towel and say forget it. Jeremiah who is genuinely a positive person always brought me back and kept telling me to be positive and optimistic which helped me get back into a positive mind frame. What I appreciated the most about Jeremiah was that he came up with solutions to help me remedy the problems I was facing. I feel and believe for Jeremiah it is not about the commission that he was going to earn from my rental, (which he was going to get from my management company either by renting to me or someone else, and did not have to pay) but I feel in my heart he just really wanted to help me be in a place that was going to make me happy. Needless to say, I was approved for the apartment within a week of viewing the apartment and completing the application, and today makes a week living here which I credit to Jeremiah. He is truly one of the best, and I would recommend him to anyone looking for a new home. I need him to get licensed in different states so if I ever move from New York he would be the only person I would work with, like lol." "Jeremiah is the best. He walked me through the entire process and every time we came across a bump in the road I was ready to throw my hands up and say forget it. Jeremiah was the positive one and gave me hope that I would have a positive outcome." "My wife and I recently purchased our first home in Riverdale, and we worked with Jeremiah Wiggins of Bohemia Realty. I cannot say enough good things about our experience with Jeremiah. As first time buyers, we were apprehensive about navigating the crazy world of New York real estate, but Jeremiah made it much smoother and easier than we ever thought possible. Every time there was a bump in the road, Jeremiah quickly came up with an effective strategy to keep everything on track. I particularly appreciated his ability to coordinate communications between the many parties (lender, lawyers, management company, etc) involved in the sale. Jeremiah was always quick to respond to any question or concern. He even set us up with a great moving company! I'm very grateful to have had such a capable guide during this stressful process, and I would highly recommend his services to anyone considering purchasing a home in NYC." 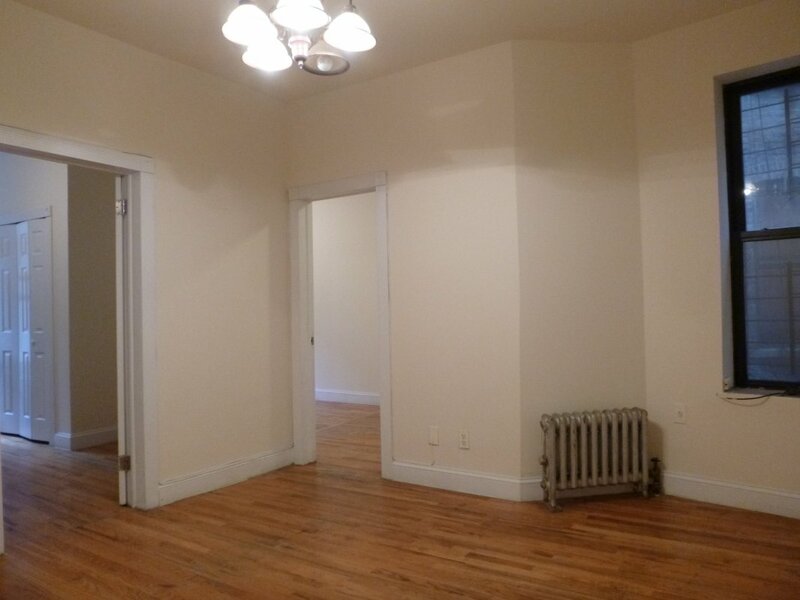 My fiance and I found a Bohemia Realty rental listing through streeteasy and were shown the apartment by Jeremiah. He was great to interact with during the showing because he had a lot of information and was happy to answer questions. He was also fun and easy to get along with, which was helpful through the apartment viewing, signing, and moving in period. He's continued to help us through the process by giving us information about the management and superintendent, along with useful advice for moving and living in New York. He even gave a referral to a dog walker in the area, which was really helpful. We are very happy with our experience and would recommend to friends. We viewed many other apartments (around 15) during our search and Jeremiah was the most reasonable, good-natured, and informative broker we interacted with. He also had great properties to show. I was referred to Bohemia by a colleague of mine and am so glad I called. 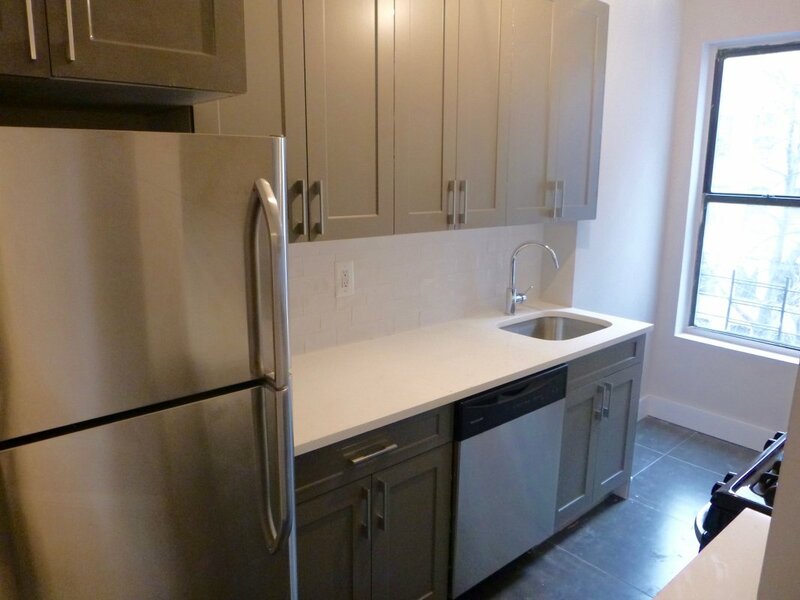 Jeremiah really went above and beyond to make sure we were able to get a great apartment in Inwood and we love our new neighborhood! So happy with the attention and service from this group. Jeremiah was there from showings to closing and was readily available to answer my questions. He sent me excellent references on the neighborhood and moving companies and followed up a couple of weeks after we settled in to see how everything was going. Moving in NYC can seem impossible to navigate but I completely recommend Jeremiah and Bohemia to make it a pleasant experience. I couldn't be happier with the service we received from Bohemia and from our agent, Jeremiah Wiggins. We spent one day out looking at places and needed one fast. We moved here from California and were living in airbnb's and hotels, hoping to find a place fast, as the market moves quickly. Jeremiah showed us a good 6 or so places, all within the price range we gave, but stretched our geographical limits a bit by showing us a great place in Washington Heights (we previously thought it was too far north). I'm really glad he did. We ended up applying that day, and Jeremiah and Bohemia really helped us out as far as moving things along quickly. We are LOVING our new apartment, by the way. We love the space, the building, and the neighborhood. And we can be downtown in 20-30 min total. We are artists, and Jeremiah is as well, as I believe most people working at Bohemia are, so it was extremely helpful having someone on your side understanding how an artist's salary works. He was extremely helpful without giving us any bs, which goes a long way in my book. I worked with Jeremiah Wiggins on the purchase of my new house. As a first time buyer I was pretty ignorant of the process but Jeremiah walked me through every step with a knowledgable, patient hand. He went above and beyond at each step explaining the ins and outs. All the way to driving me to the closing and checking some things out at the house even when I was out of town and couldn't get there myself. I highly recommend him to anyone looking to buy, sell or rent. I cannot say enough wonderful things about Jeremiah Wiggins and the team at Bohemia for helping me purchase my apartment. Jeremiah was knowledgable, helpful, patient, understanding, driven and committed to getting me a great place at a great price. He handled multiple difficult situations and people with grace, savvy and kept the eye on the prize (and helped me to!). If you're looking to buy or sell a home, Jeremiah is the guy you want to work with! What a great and fast experience. By the second apartment that Jeremiah showed us we found a place we loved. We were approved and we are so excited to move into our beautiful new apartment. We couldn't be happier with our experience with Jeremiah or with our new apartment. I would unreservedly recommend Jeremiah to anyone looking for a place to live in NYC. Jeremiah took the time on a Sunday to walk us through the lease and answer all of our questions, which was extremely helpful. Based on what we'd read about finding an apartment in NYC, we thought it would be a long, frustrating, and exhausting task. Jeremiah made it quick, easy, and enjoyable, and we ended up in a fantastic place. We can't recommend Jeremiah highly enough to anyone looking for a place in NYC. 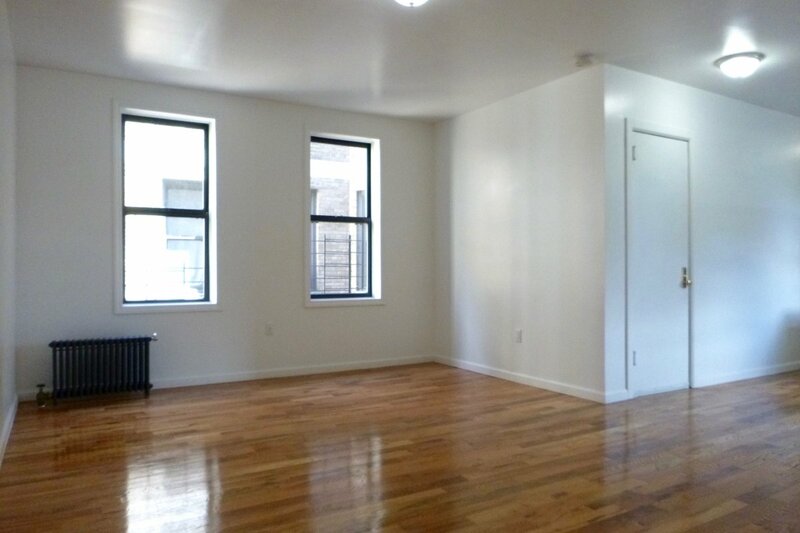 We highly recommend Jeremiah Wiggins at Bohemia to anyone who is looking for a place to live in NYC. 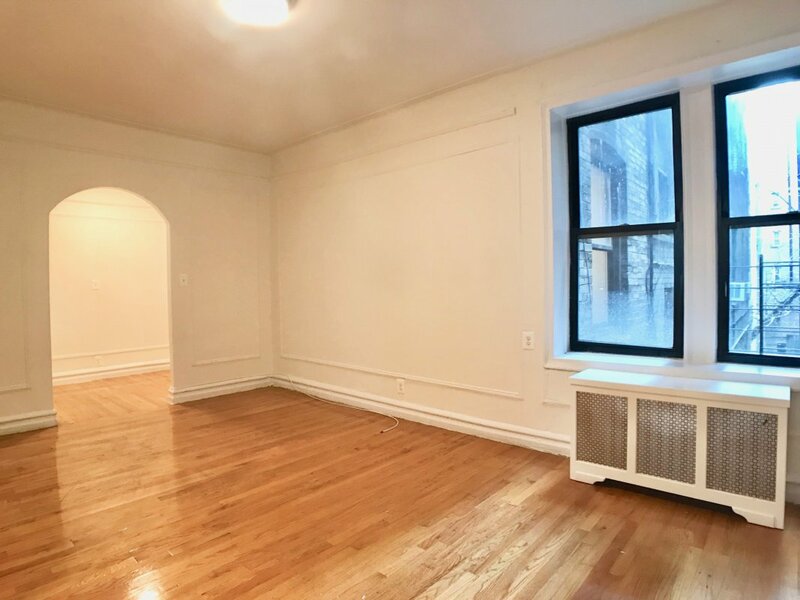 Having read various horror stories about finding an apartment in NYC, we approached our apartment search with a certain amount of dread, especially since we were moving in from out of town. A friend of a friend recommended Jeremiah, and calling him was the single best decision we made during our search. He is extremely knowledgeable, responsive, and professional, asked lots of questions about what we were looking for (including many I wouldn't have thought of), and also encouraged us to browse the listings on Bohemia's site for things that we liked and didn't like about specific places. When we came to NYC to meet him and look at places, Jeremiah showed us a nice selection of options, and we found the one we wanted very quickly. He was very helpful and attentive as he guided us through the application and lease-signing process, much of which we had to do remotely. With his help the whole process was quick, easy, and pleasant, and we now have an apartment that we love. I was in a bit of a time crunch and needed to find a place ASAP. My roommate is a Columbia grad and we stumbled upon a Bohemia listing on the Columbia off campus housing page. We contacted Jeremiah Wiggins, and he met us shortly afterwards. Not only did he have the apartment we inquired about, he had a bunch of other listings, all at or below my maximum apartment budget. He was able to get us our desired apartment, handled the communication with the building and really went the extra mile to make sure we were happy. We got the lease signed and moved in. Jeremiah was above and beyond. He was immediate in his response to my questions and always upfront and totally honest. I wasn't considering Harlem at all, but because he had been so awesome, I took his recommendation and checked out some. His deep passion for Harlem and its history and his knowledge of the area made me fall in love with Harlem. In fact, I recently recommended him. The most incredible experience. I will recommend you guys to all my friends and colleagues. Had an easy great experience with Jeremiah Wiggins. Jeremiah Wiggins was a pleasure to work with. 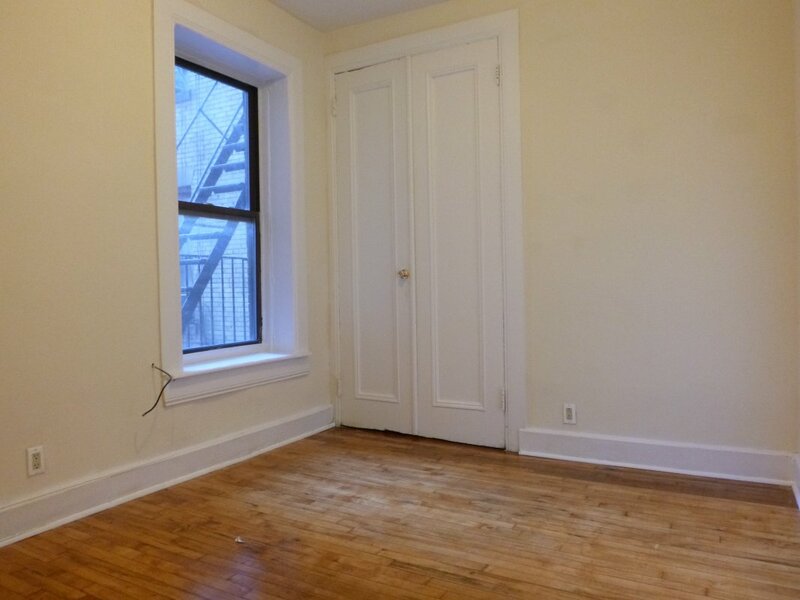 Through two failed apartments due to landlord issues he finally found my dream place in Harlem! He does not give up regardless of the circumstance and is an efficient broker and overall charming guy to work with. 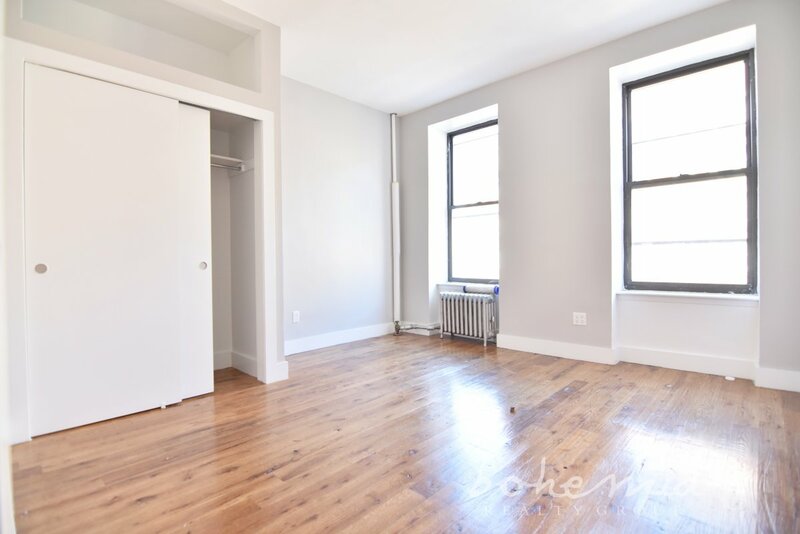 Finding a place in Nyc is challenging but Bohemia makes it easier for any client and I would definitely recommend Jeremiah to any friends looking for an easy move. Jeremiah Wiggins, our broker at Bohemia Realty Group, was wonderful. He made himself available from start to finish of our apartment hunt. He had ample knowledge of apartments and went above and beyond to ensure a complete application. He was thorough, reliable, and honestly the best broker I've worked with. I highly recommend Bohemia Realty Group and Jeremiah Wiggins specifically; it was a real pleasure. Jeremiah Wiggins at Bohemia. If you are looking for a place in Harlem to buy or rent, you need to talk to him. Honest, straight-forward, accessible, responsive, knowledgeable, patient.... and did I mention honest? I was looking for a two bedroom apartment for myself and for when my kids visit. Jeremiah carefully selected the right places, showed me around, and didn't complain at all when I asked him to do it a second time for the kids. I ended up in exactly the right placeand never for one moment doubted that Jeremiah was working in my best interests. He has been in this community for a long time, and his guidance was invaluable. Bohemia all around is a great place to work with, but I would single out the experience that I had with Jeremiah as the ideal one for making the process as smooth and rewarding as possible. 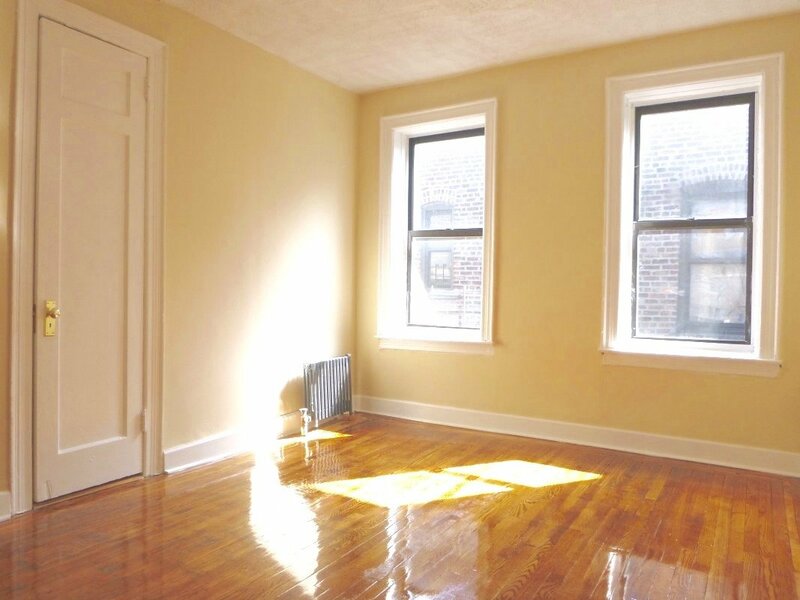 If you're looking for a place to rent in Harlem, look no further than Jeremiah Wiggins. Jeremiah spent the whole day showing me and my wife apartments all over Harlem, always being friendly and knowledgeable about the area. He's sincere, personable, and on top of it. While we didn't end up renting from Jeremiah, because we decided on another part of Manhattan, I have no reservations in recommending Jeremiah to others. for an apartment. I really couldn't have asked for anyone more honest, helpful, and enjoyable. Jeremiah Wiggins was my broker for an apartment I bought in Greenpoint, Brooklyn. He is a terrific agent--conscientious, fair, smart, and attentive. I highly recommend him for both renters and buyers, as he always went the extra mile for me, responded promptly, and truly had my best interest at heart. There was a fair amount of competition for the apartment we secured, and without his communication skills, things might not have gone my way. As for Bohemia Realty itself, I like their vibe; they take care of business very professionally while maintaining a relaxed feel, which for me was important in the high stakes pressure game of NY real estate. My roommate and I contacted a few different agents about the same apartment that we were super interested in seeing. Although Jeremiah was the last to respond he did respond quickly and we ultimately decided to look at apartments with him. He was friendly, helpful, and calm on the phone and just gave me good energy. I'm so happy we chose to work with Jeremiah! The original apartment we contacted him about went the very same day (ha) but we talked about all of our specific needs, budget, etc. and Jeremiah set aside an entire morning and showed us about eight apartments. This was both my roommate's and my own first experience apartment hunting in NYC and Jeremiah was really understanding and answered all of our questions with patience. He even talked to my Dad on the phone about all of the guarantor paperwork. Basically he was great - in the really terribly stressful process that finding an apartment in NYC is, he was the best. So we ended up getting one of the apartments he showed us that day. 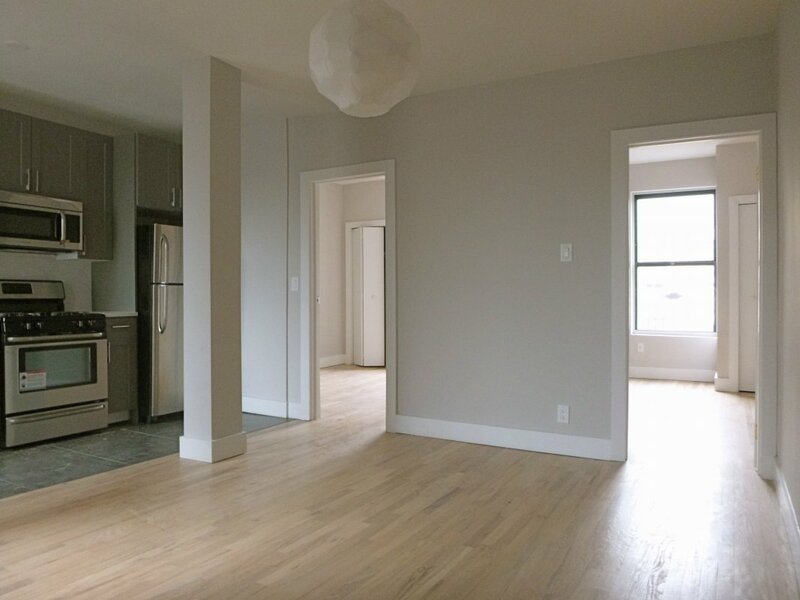 We were a little hesitant because when we saw it it was in the middle of being totally gut renovated and the only thing we could see about the apartment was that the walls were up. We were definitely a little bit nervous closer to our move-in date that things wouldn't be finished etc. Jeremiah worked incredibly hard for us and stayed on top of all of the renovations, checking in with the super, the landlord, sending other colleagues to check on the progress when he was out of town for a few days. He worked very hard for us, and we absolutely love our new place! Bottom line: This guy is very hones and hard-workingt. He's not trying to swindle you in any way. He was very straight-forward about both the pros and cons of each apartment we saw. He showed us things in our budget with most of the things we asked for and was willing to take the time to deal with our questions, concerns, etc. He has even checked in with us a couple of times since we've moved in to make sure everything is going well. He's a great person to work with and I recommend him x10!! Jeremiah was flexible, up front, honest, and frankly the best broker I've ever worked with. He got me the apartment I wanted, and helped us understand how it compared to other available apartments in the area. I'm overjoyed with the apartment. Jeremiah gave a lot of great advice about being a renter in NYC that I haven't gotten from previous brokers with other companies when I first moved to the city. His knowledge of Harlem was also a plus. I felt he was working to make me and my boyfriend happy, and not just in his own self-interest. It was a refreshing apartment hunting experience. Jeremiah was professional, attentive, friendly, and basically on-call 24/7. He made an otherwise stressful and dramatic apartment hunting experience(not his fault) relatively bearable. 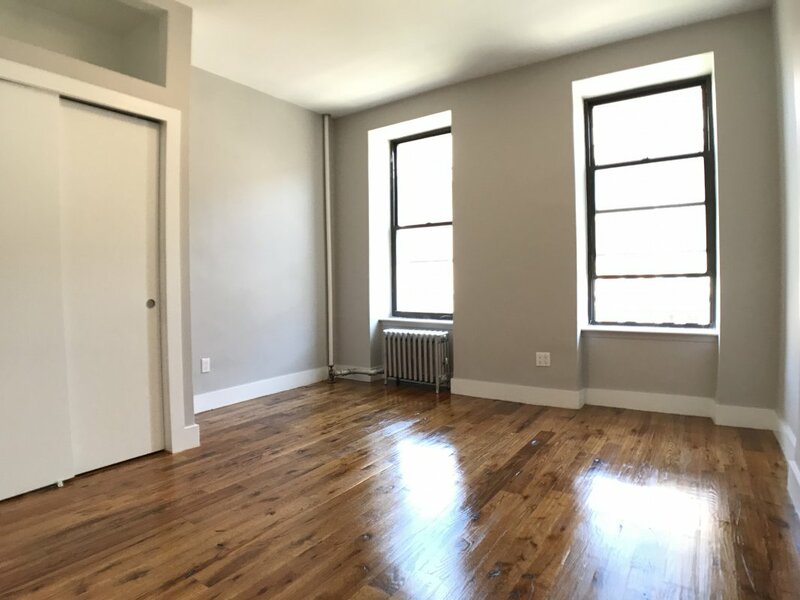 My roommates and I felt supported by him throughout the process and would absolutely recommend him to anyone looking to rent in NYC. He really does not stop until you've found the perfect (or almost perfect) place, and he's on your side the whole time. I decided to work with Bohemia after reading so many positive reviews, and ended up having a thoroughly positive experience. Jeremiah was friendly and professional, but also very precise about what we would need in order to land the right apartment. We ended up taking the first apartment we saw, but I am sure that had that not worked out, Jeremiah would have helped us find a place we would have been very happy with. The office is also well-situated and everyone I encountered there was helpful. I've dealt with several brokers throughout my years in NYC. Jeremiah without a doubt was the best! Very professional and I always felt like he had my best interest in the forefront. Very great experience! Jeremiah really set himself apart from most brokers by being very genuine, transparent and flexible. He was very helpful in guiding me through all of the details and answering all of my questions. There were a few minor issues, but Jeremiah did an excellent job at reaching out to the management company to get them solved promptly. Before Jeremiah, my boyfriend and I had entertained a few other brokers from other realty groups who only suggested and showe us places out of our budget, weren't flexible with their time and didn't cater the search to our needs. We had no idea how painless finding an apartment in the city could be until we met with Jeremiah. He was very genuine, flexible and transparent. He really took the time to get to know our needs and showed us an abundance of apartments in Harlem within our budget. Without any hesitation, he took us back to our favorite apartments the next day to re-visit them. Once my boyfriend and I decided on an apartment he was very helpful in guiding us every step of the way and promptly answered all of our questions. He helped us get approved for our apartment and we absolutely love it! It's perfect for us! Jeremiah is living proof that there are still ethical brokers in this city. Bonus points for being an awesome tour guide too...he knows his history! Jeremiah responded quickly to my inquiry. He was very specific about finding out what I was looking for and showed me apartments that really fit that criteria. He was very friendly (yet professional) the whole time - not neceasarily the case with brokers. The only reason I didn't rent one of the apartments was because we ultimately found something closer to my daughter's school. However, I would not hesitate to use Jerimiah in the future or recommend him to a friend. Jeremiah was wonderful! He showed us exactly the apartments we asked to see and what very knowledgeable about the neighborhoods where we were looking. I would absolutely recommend him! I can't recommend Jeremiah enough. He responded to our inquiry and all other corresponding emails lightning-fast, he was unbelievably kind and helpful (a HUGE plus for NYC leasing newbies) and he really went above and beyond to make sure we saw every possible option. The only reason we didn't lease through him was because we made the mistake of signing a commission agreement with another broker, and got our hands tied on the apartment we ultimately wanted (totally our fault, we were dumb and didn't realize what we were doing). I have been referring Jeremiah to all of my friends that are moving to the city. He is honest, kind, helpful, and thorough. The next time I lease, I will be going exclusively through him. A+++! After reading great reviews about Bohemia, my boyfriend and I decided to reach out to Emily Ackerman who referred us to Jeremiah Wiggins. Before Jeremiah, we had entertained a few other brokers from other realty groups who only suggested & showed us places out of our budget, weren't flexible with their time and didn't cater the search to our needs. We had no idea how painless finding an apartment in the city could be until we met with Jeremiah. He was very genuine, flexible and transparent. He really took the time to get to know our needs and showed us an abundance of apartments in Harlem within our budget. Without any hesitation, he took us back to our favorite apartments the next day to re-visit them. Once my boyfriend and I decided on an apartment he was very helpful in guiding us every step of the way and promptly answered all of our questions. He helped us get approved for our apartment and we absolutely love it! It's perfect for us! Solve the problem! This is my most common refrain when training new agents at Bohemia. Whether it's an imperfect board package, rental application, someone on your team dropping the ball, or your own mistake - Solve the problem. 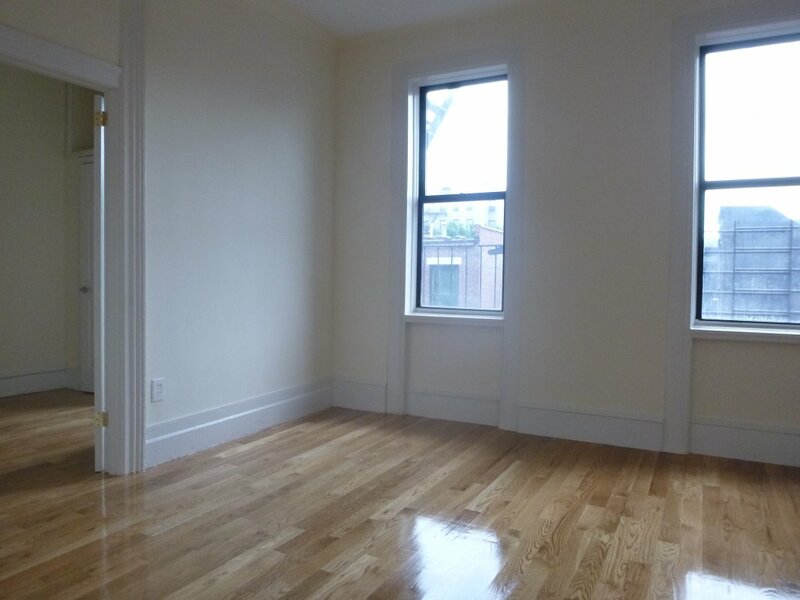 RENOVATED Astoria 2BR with EIK and DW! CONDO Rental with Elevator & In Unit WD! 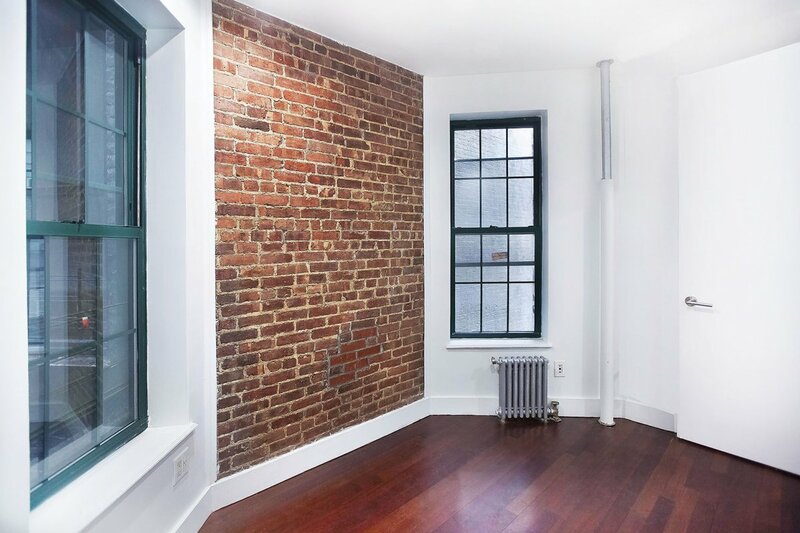 Fabulous 1BR Renovation w/EIK & Views! 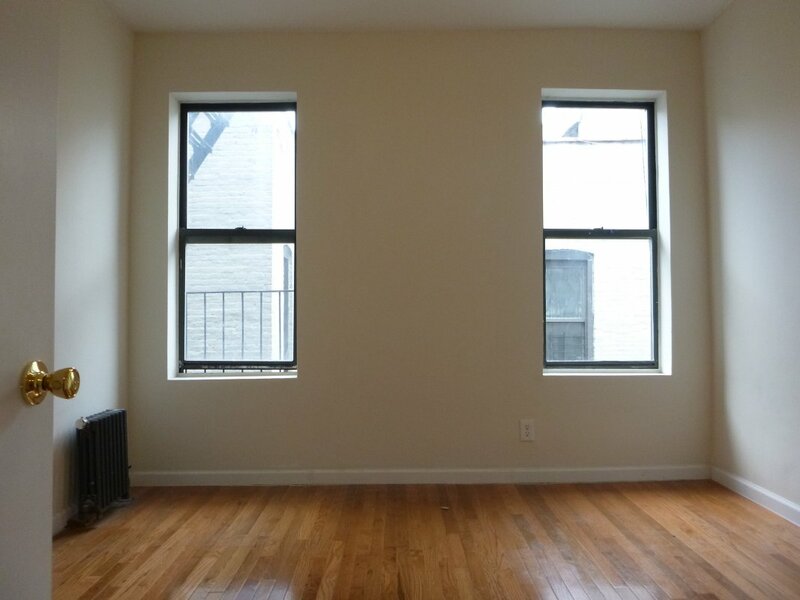 BRIGHT Rent Stabilized 1BR w/EIK! 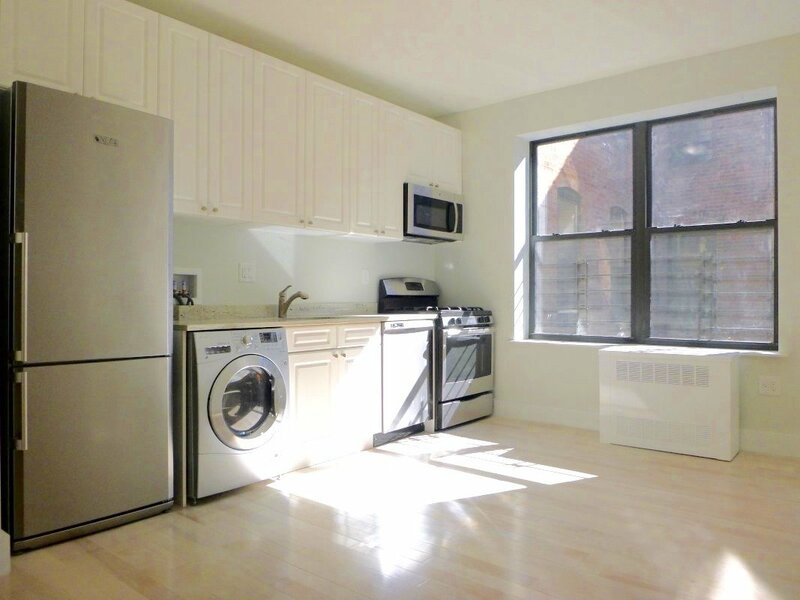 SUNNY FT. George 1BR/ELEVATOR & LAUNDRY! 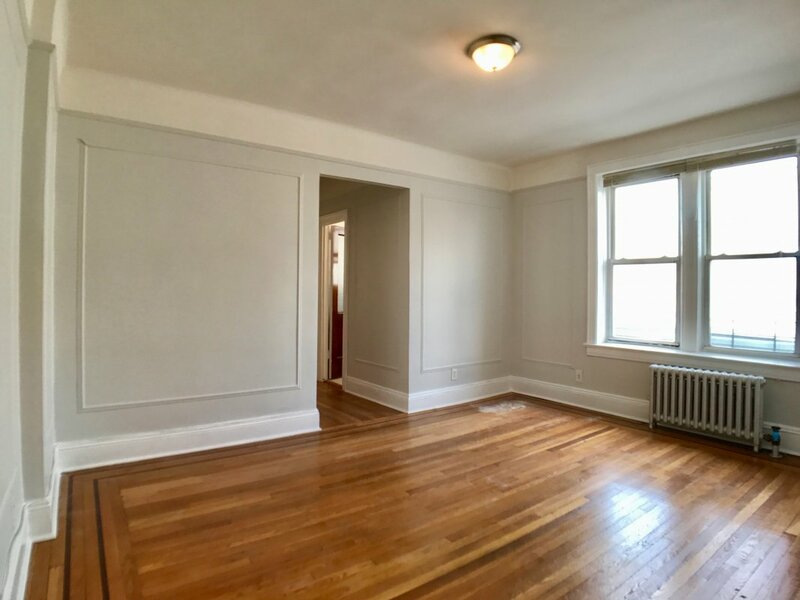 All New NO FEE WaHi 3BR W/DW AND MW! 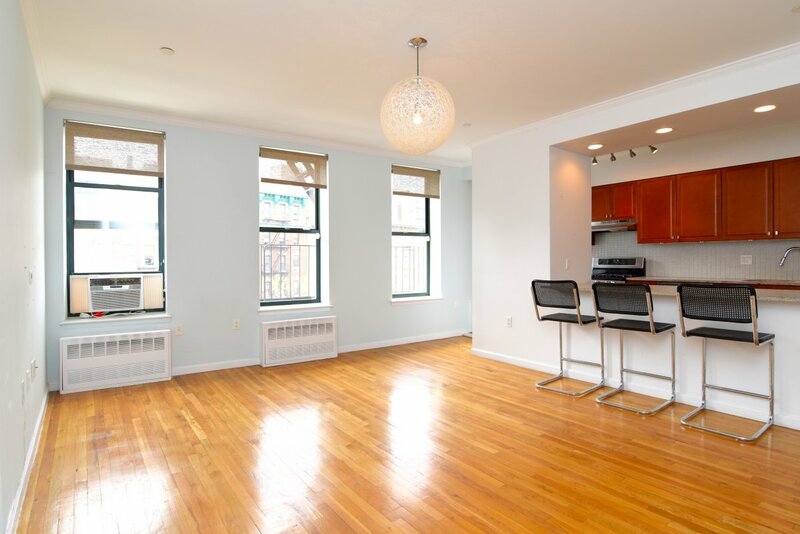 SPACIOUS & UPDATED Hamilton Heights 3BR! 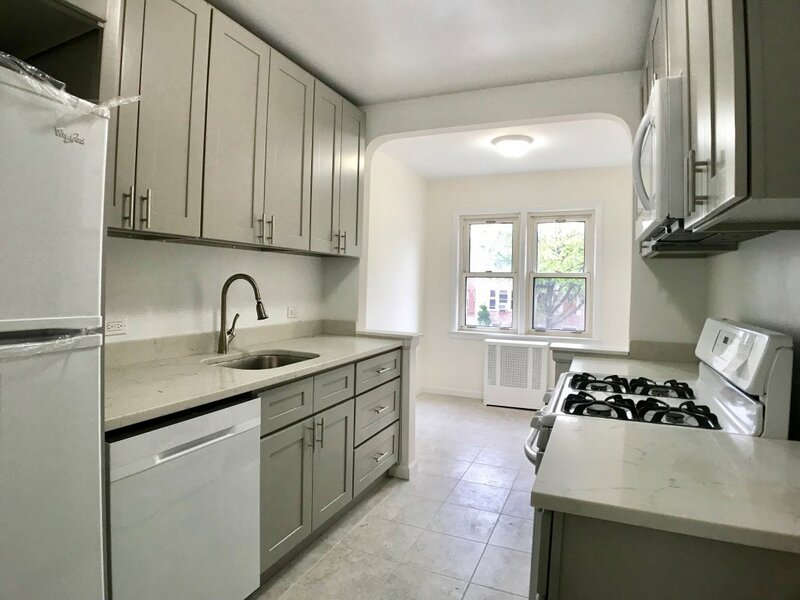 Bargain RENOVATED 2BR W/DW & MW! 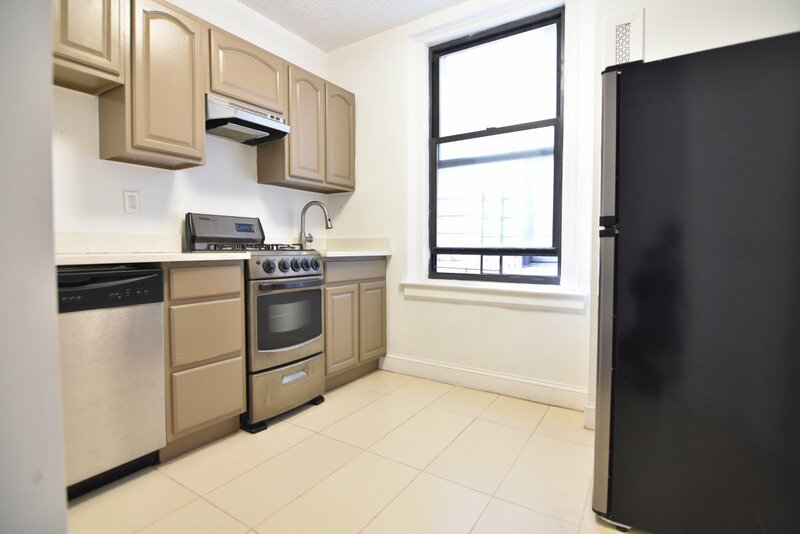 NO FEE Bennett 1BR w/Elev & Laundry! Amenities: No Fee, No pets, Laundry More.. PERFECT 2BR for the NIGHT SHIFT! 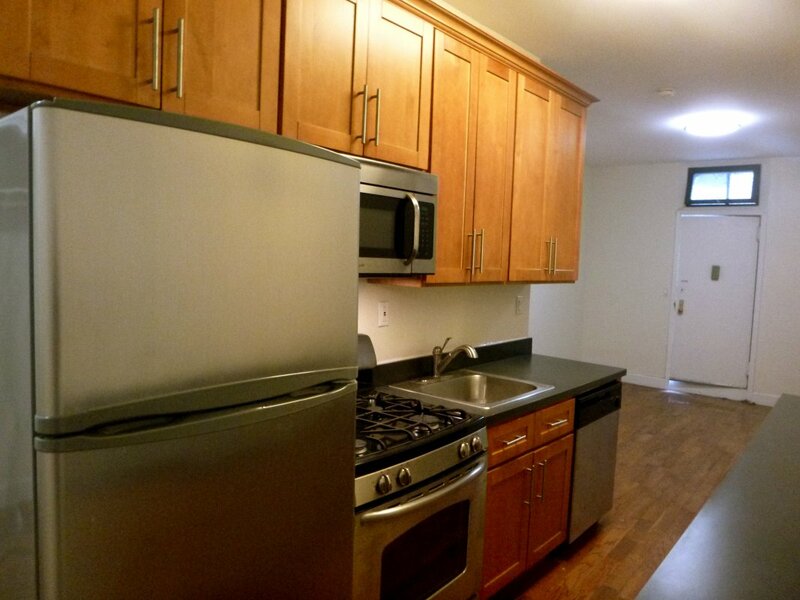 Ft Washington 2BR w/ IN UNIT WD! NO FEE! NO FEE 3BR near Central Park & Columbia! 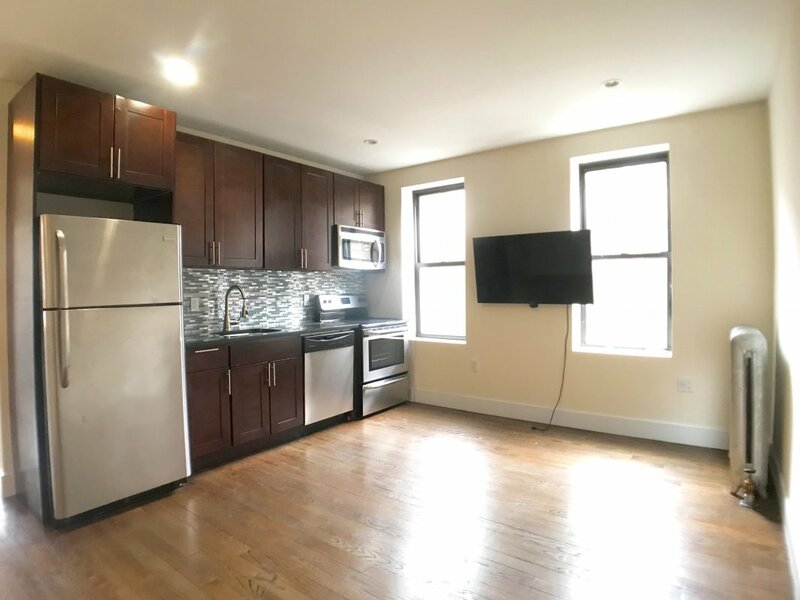 CCNY 2BR! From Bed to Class in 5 Min! NO FEE 2BR for under $2000! 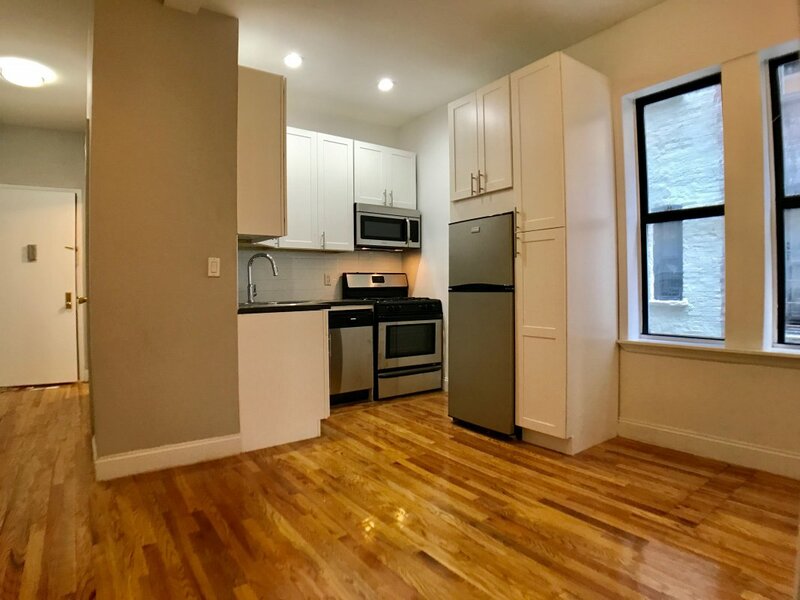 Upgraded SUGAR HILL 1BR w/Elevator! 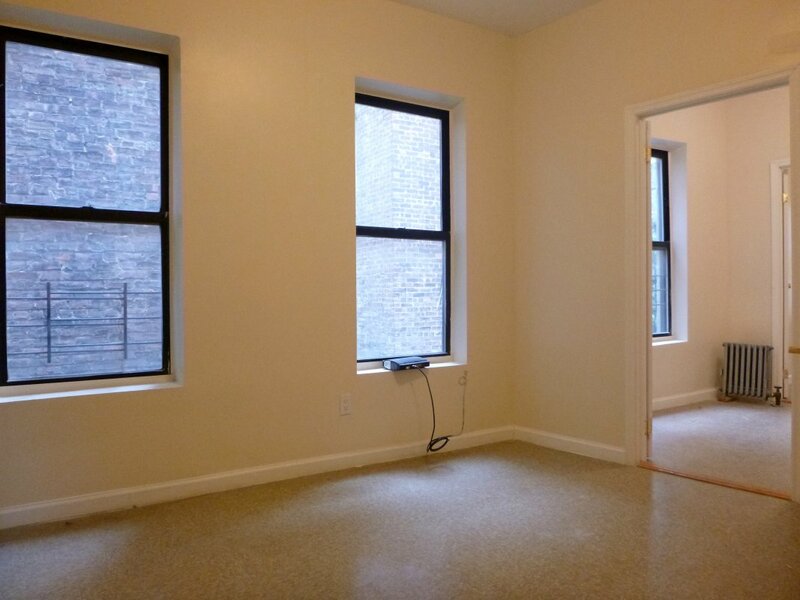 South Harlem 3BR under $3000! 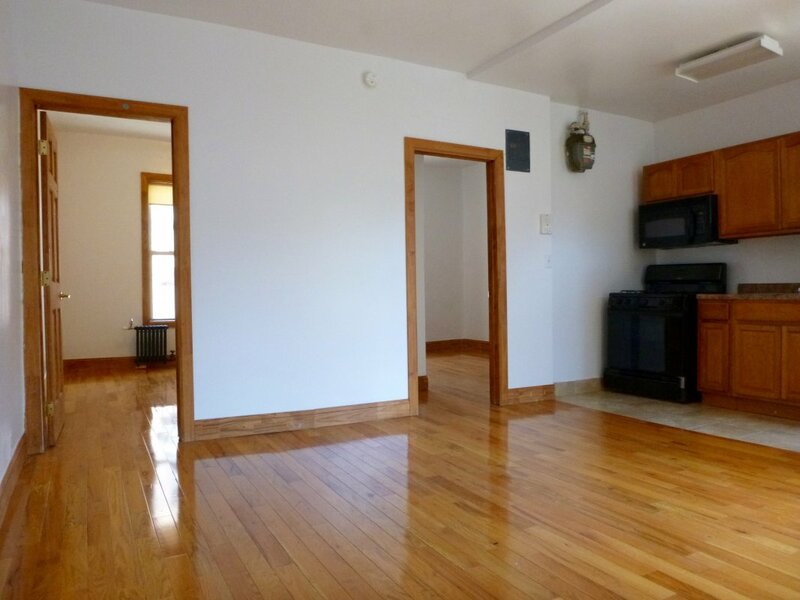 Awesome Manhattanville 2BR Deal/Grab it! Oh, So Close to the Cloisters! 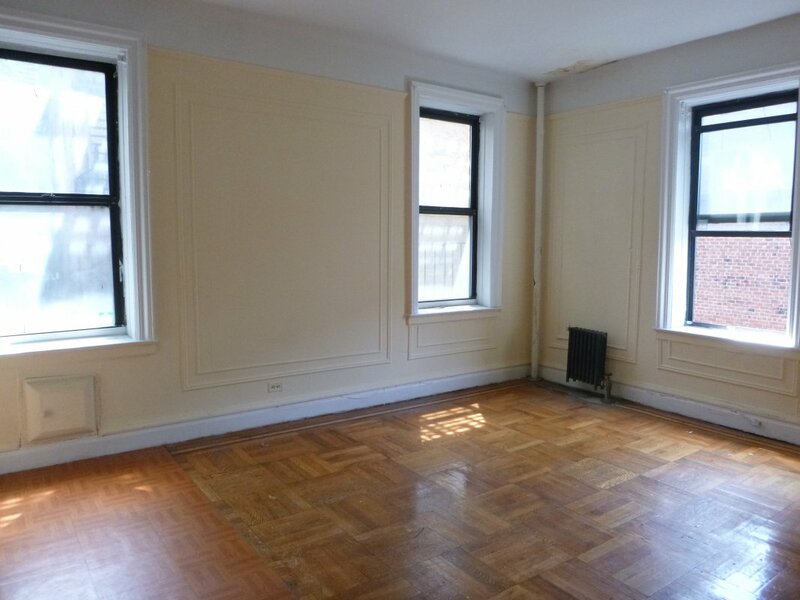 HARLEM 3BR 10 minutes to Columbia! ST. NICK STUDIO w/DW and Elevator! NO FEE 3BR w/Breakfast Bar & Elevator! 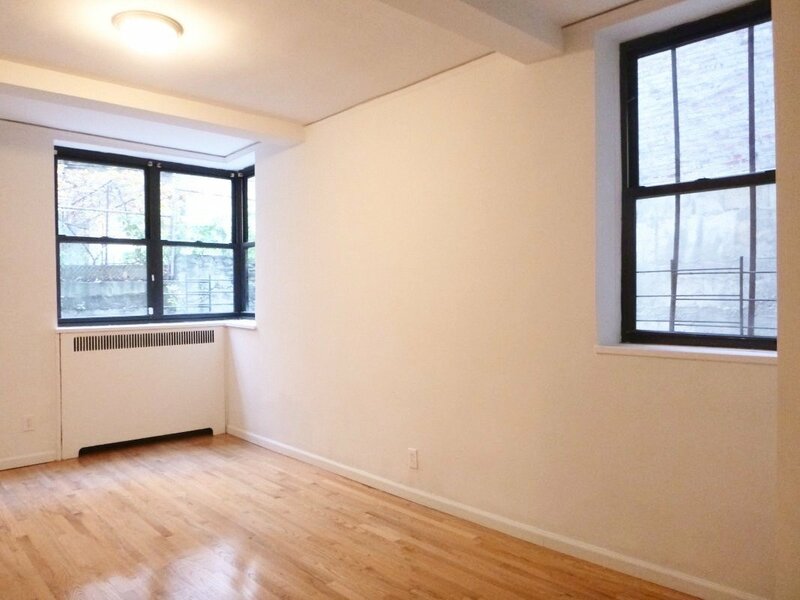 Convent 2BR w/Sep Kitchen near CCNY! 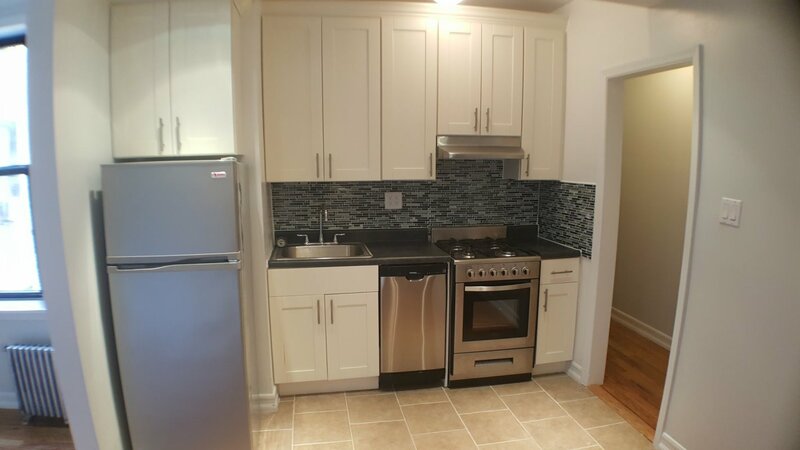 GRAND Sugar Hill 3BR Reno + IN UNIT WD!